Home » Movies » CONTEST! WIN Zombie Massacre on DVD! Justice League War Poster Contest! WIN a 3-Day Pass to New York Comic Con From Tuesday Night Movies! Win an Autographed Copy of The Mapmaker and the Ghost! CONTEST! 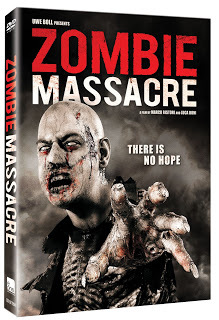 WIN Zombie Massacre on DVD! Exciting news! Tuesday Night Movies is now on Twitter! 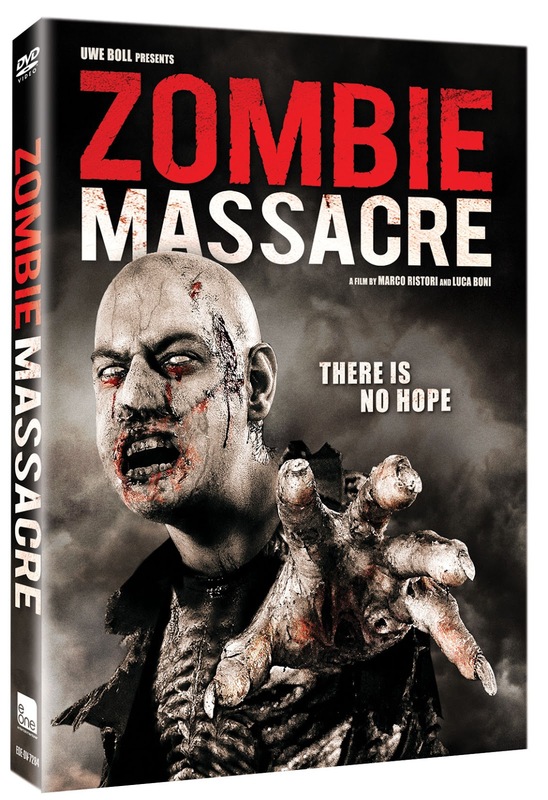 To celebrate, we’ve partnered up with eOne to give away three DVDs of their new movie, Zombie Massacre! There will be three winners! Winners will be announced on Tuesday night, August 20th. And if you can’t wait to win, you can buy Zombie Massacre right now on Amazon: http://amzn.com/B00D3XMNUQ. Entering is easy and there are multiple ways to enter. Simply use the RaffleCopter form below. I would stock at least a years worth of food and water, also be able to grow food, have plenty of weapons and ammo for each person in our camp. Have medical supplies. Make sure everyone is fully trained with weapons and physical combat. Have solar and/or wind power source and also have a good supply of gasoline. I’d have multiple escape routes with fully loaded escape vehicles if the need to bug out arrived. I would survive by heading straight to my nearest Walmart Supercenter or Sam’s Club and holing up! We could plant crops on the roof (after some nifty engineering) and survive for a while that way. Eventually, the meat-source issue would come into play, so maybe we tunnel out to an exterior location for that…not sure. But I think WM or Sam’s club would be a good start. Great answers all around! Thanks for entering the contest and congratulations to our winners: Nick, Spooky and Ron!